The heat continues…much like the weather here in Manila, it is still ON! The Philippine Fashion Week Spring/Summer 2015 is ready to burn up beyond the runways and set the trends this end of October! Be sure to visit(religiously!) 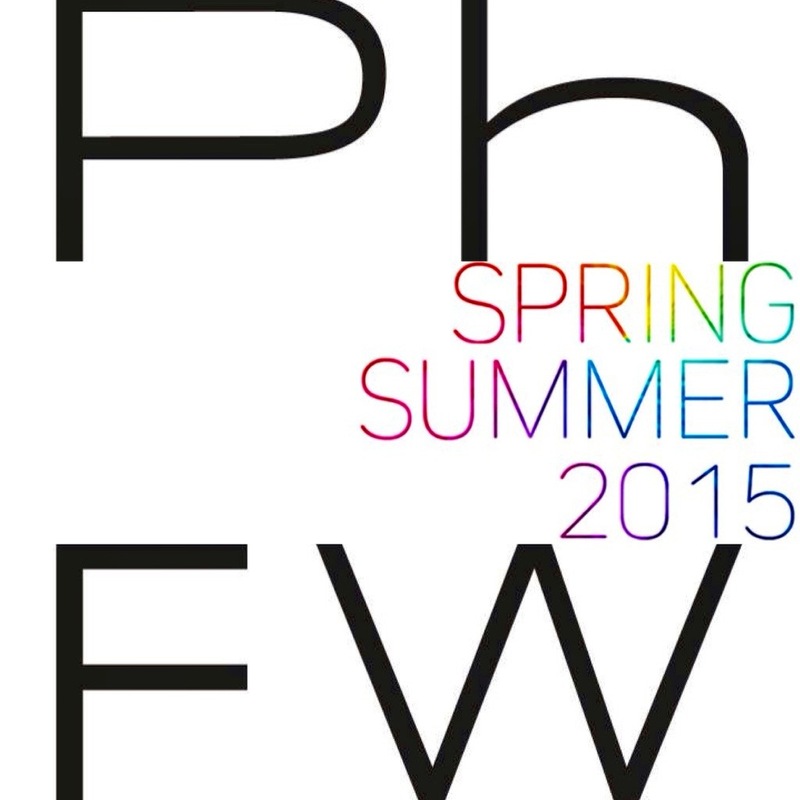 Philippine Fashion Week Live for more updates, show schedules and even FAQ’s!